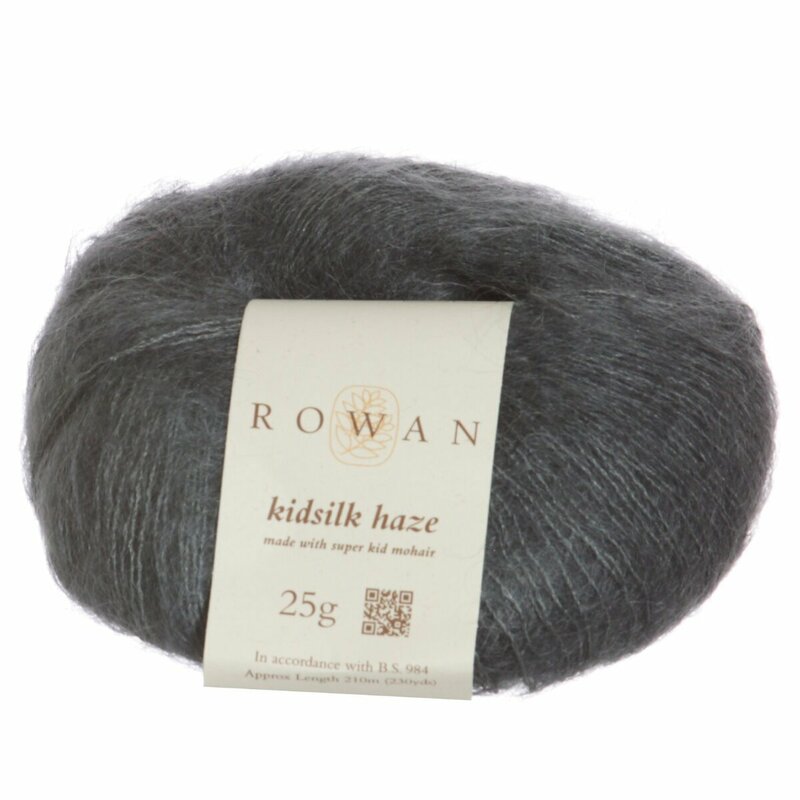 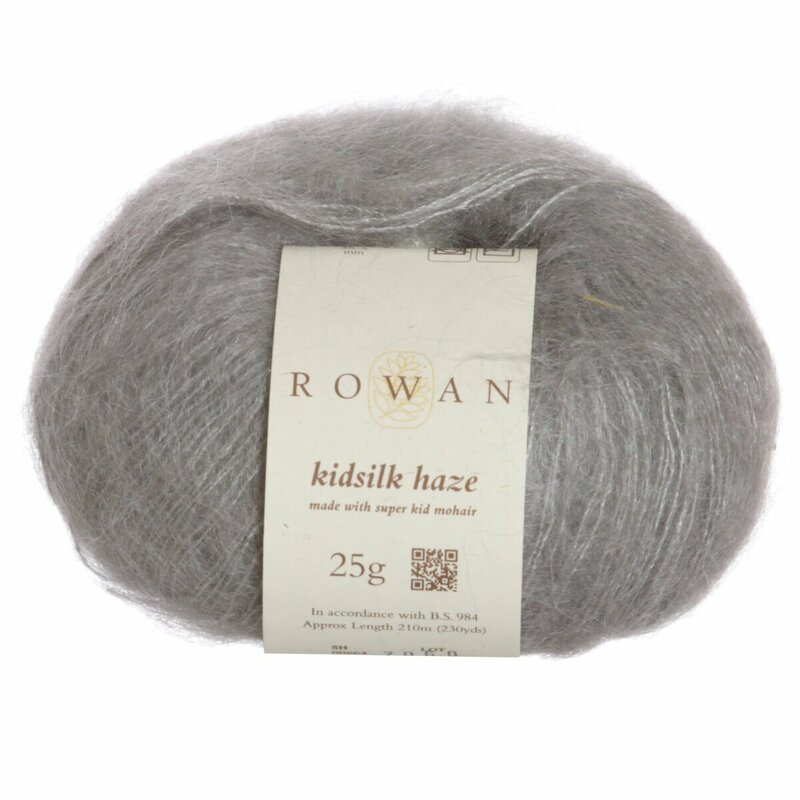 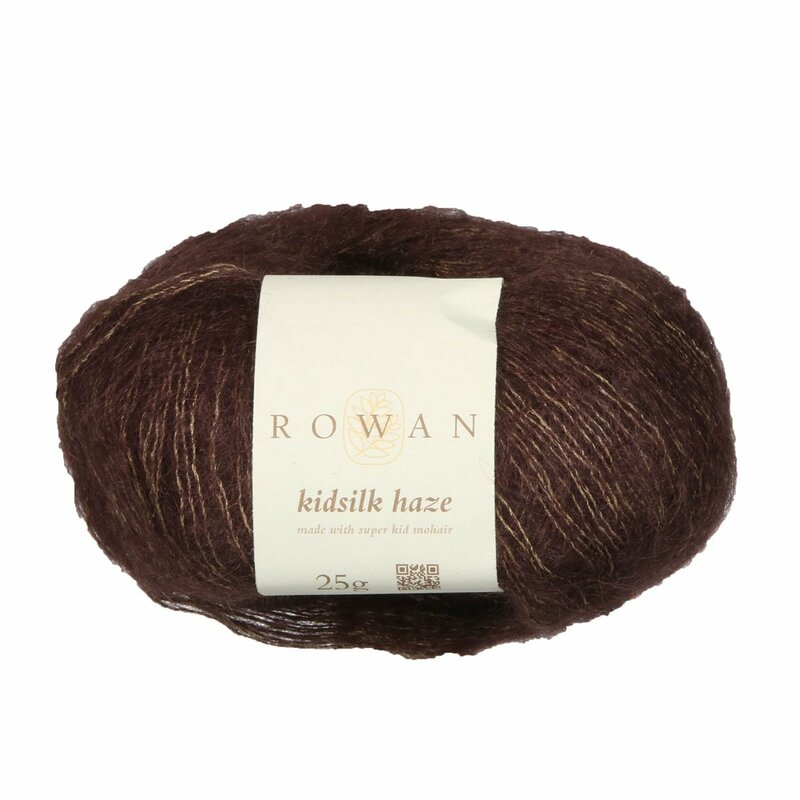 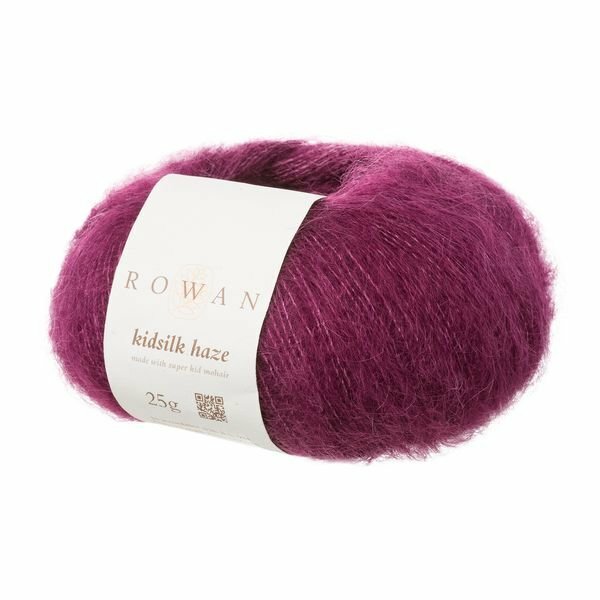 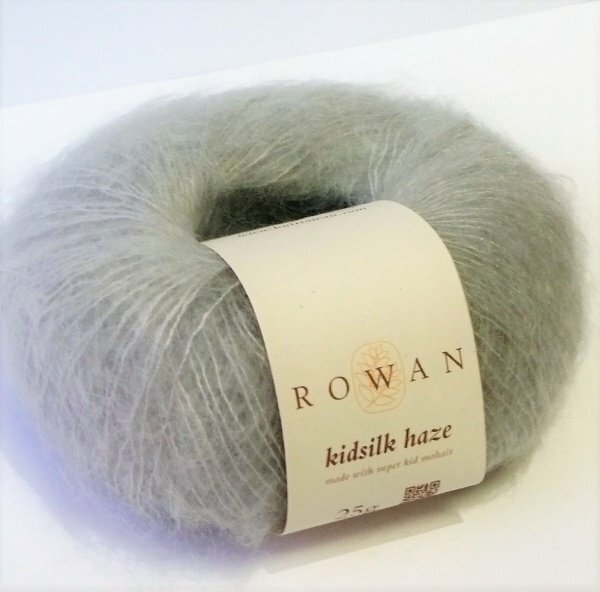 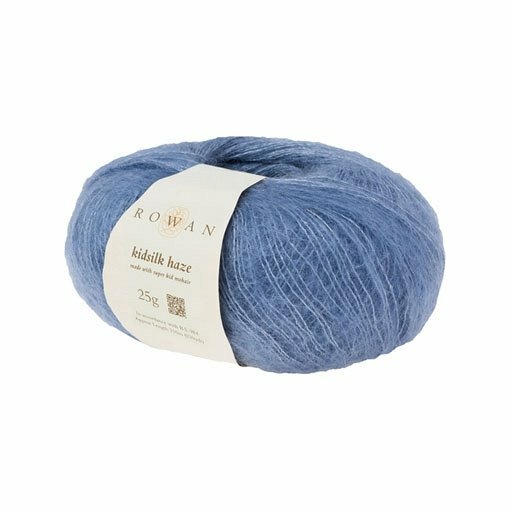 Kid Silk Haze by Rowen - this yarn is one of the most beautiful and popular yarns it is made from a blend of superfine kid mohair and silk. 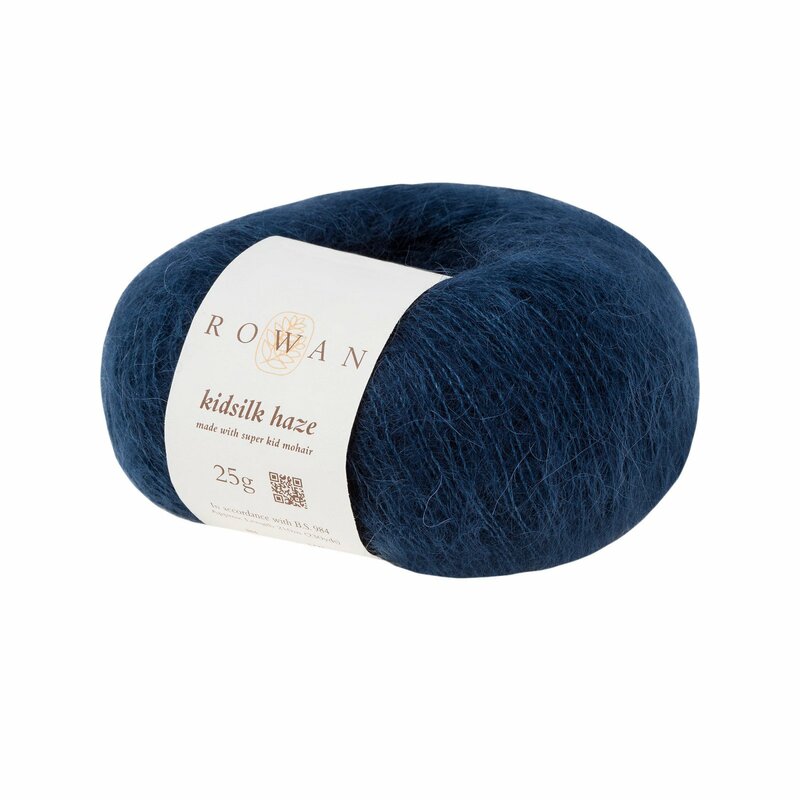 It will knit up to a wide range of gauges as it has so much loft and halo. 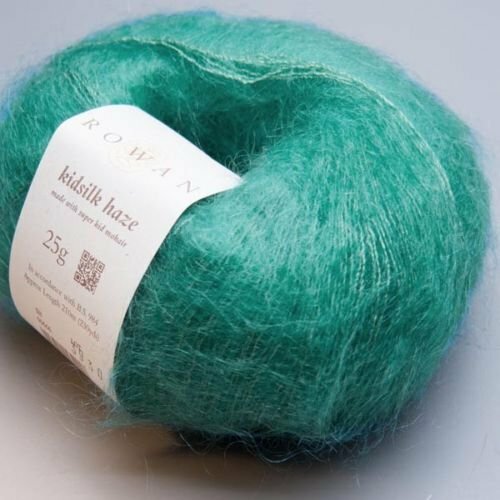 It is also fun to combine it with another yarn for additional interest.